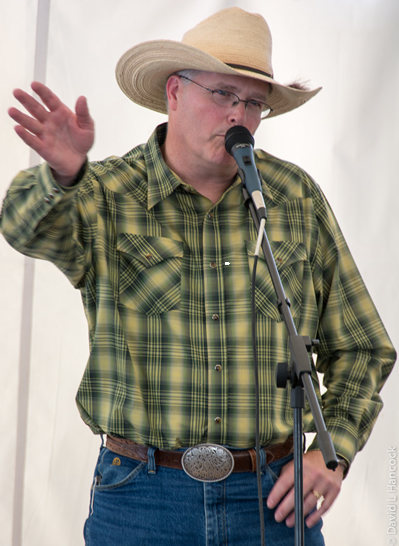 Give me a holler at 503.936.1621 or send an email if you'd like to talk about including cowboy poetry at your next event. Reedwood Friends Church, 2901 SE Steele St., Portland. 7:30. Doors open at 7:00. For the seventh year! Tom and singer Andy Bales. Contact Tom for details and invite info. 2nd Annual Cowboys in the Hood! Enjoy a drink or two with dinner while you listen. March 14-17, 2019 Kamloops, Cowboy Festival, Kamloops, B.C.